Come join Save Buffalo Bayou and a host of other environmental organizations for Houston’s Earth Day 2019. Organized by the Citizens’ Environmental Coalition in partnership with Green Mountain Energy and Discovery Green, the free event takes place in downtown Houston from noon to 5 p.m. Sunday, April 14 (tomorrow!) at Discovery Green, 1500 McKinney. The event features exhibits on topics ranging from alternative energy to recycling, plus live music and a farmers’ market. Among the many organizations participating in Houston’s Earth Day are Air Alliance Houston, the American Wind Energy Association, Artist Boat, Bayou City Waterkeeper, the Galveston Bay Foundation, the Sierra Club of Houston, Texas Campaign for the Environment, the Nature Conservancy of Texas, and many more. The Sunday downtown event isn’t the only Earth Day thing happening. Earth-honoring events are going on all over the region throughout the month of April, as well as around the world. Houston has been celebrating Earth Day since the very first Earth Day in 1970 (see also here) when millions of people around the world took to the streets on April 22 to protest against the degradation of the environment. In July of that year, President Richard Nixon proposed and Congress created the Environmental Protection Agency. 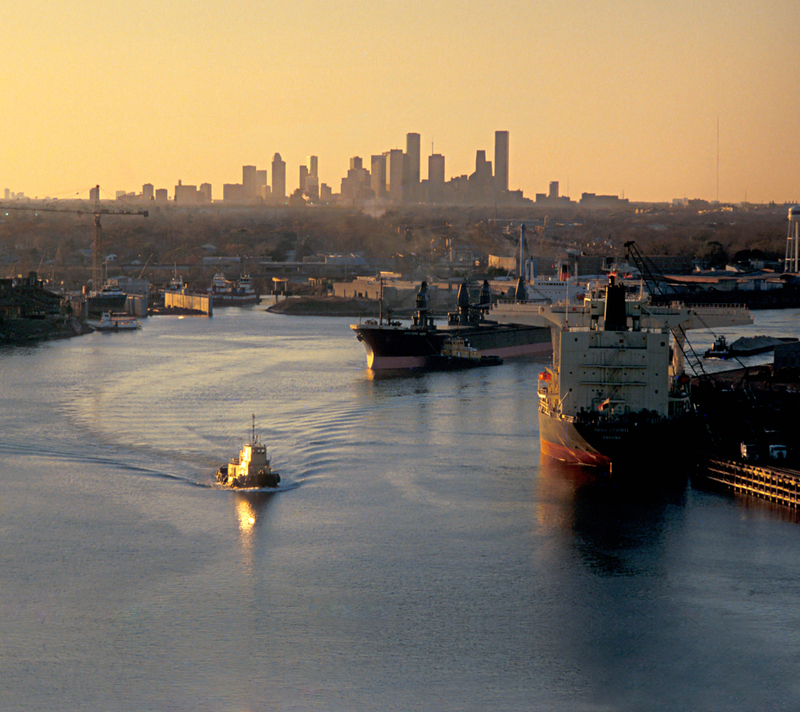 Two years later, at a time when polluted urban rivers, including the Houston Ship Channel, were bursting into flame, Congress created the Clean Water Act. Earth Day has special significance this year as the Environmental Protection Agency and the US Army Corps of Engineers have proposed changes to the Clean Water Act. The proposed changes are generally supported by developer and farm organizations and opposed by environmental groups. A new definition of “waters of the United States” will limit federal protections for wetlands, ditches, and ephemeral tributaries of traditional navigable waters. Monday, April 15, is the deadline for the public to comment on the proposed changes. According to some estimates, the new definition of “waters of the United States” would eliminate federal protection for more than half the nation’s wetlands and millions of miles of streams that feed into and cleanse the nation’s drinking water, sustain fisheries and protect communities from flooding.